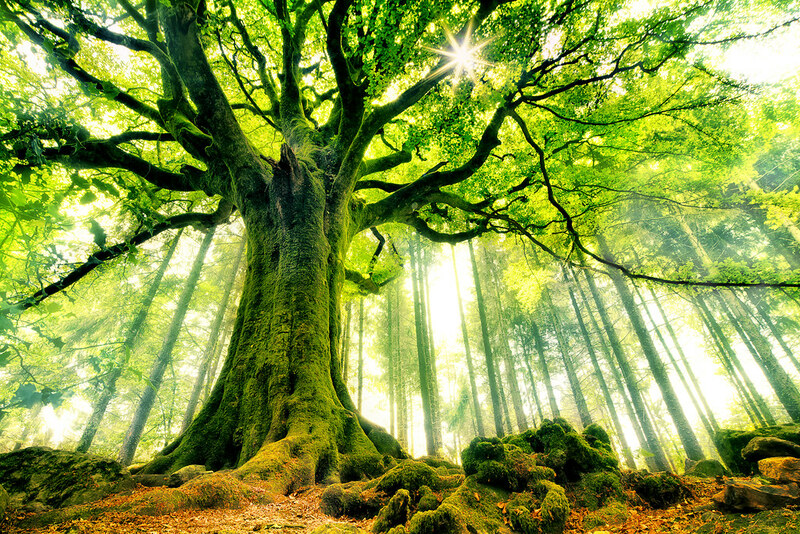 In this incredible photograph by Christophe Kiciak, we see the beautiful Ponthus’ Beech, located in Brocéliande forest in Bretagne, France. Kiciak said although it is well-known, the tree is actually quite difficult to reach and is technically located in a private part of the forest. You can learn more about his journey and the process to take such an amazing photograph by checking out the photo on Flickr. If you like this, click here to see Ponthus’ Beech in Autumn!